What do Reminders Look Like? 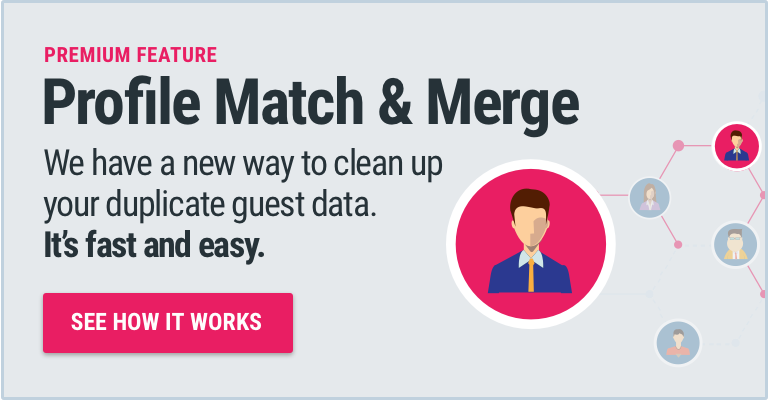 Why Merge Guest Profile Data? What Happens When You Merge in Profile Match & Merge? Friday, April 19 is Good Friday in British Columbia. In observation of this holiday, our office will be closed all day. If you have an emergency situation that is impeding the operation of your hotel, please contact our after-hours emergency support line at 1-800-234-5695, option 3. Please leave a voicemail to have your issue addressed as emails are not monitored during after hours support. If the matter is a non-emergency, our support team will reach out to you first thing on Monday, April 22 when the office reopens for regular support hours 6am – 5pm PST, Monday through Friday. Do you have product ideas for RoomKeyPMS? Submit your ideas, and vote on others here.